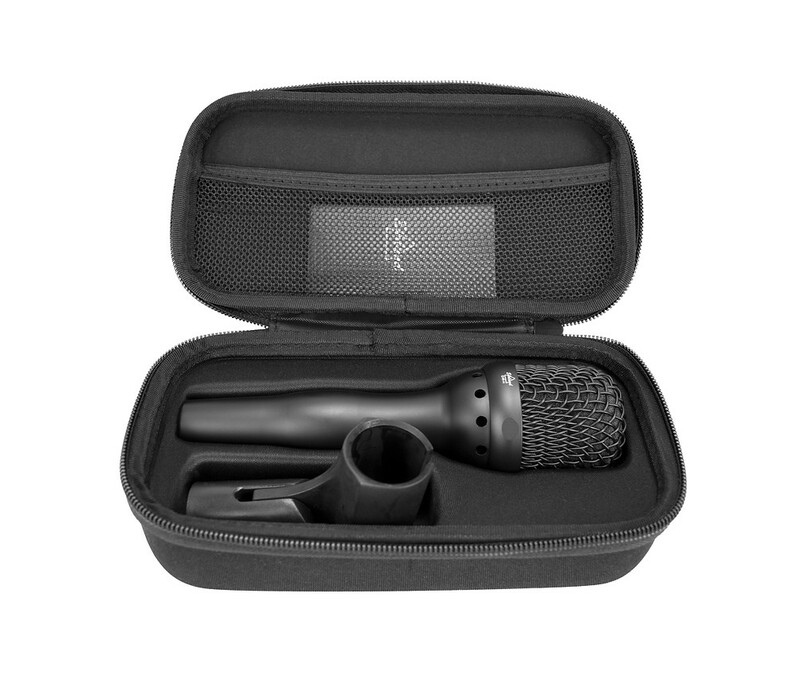 The EHR-H is a handheld condenser microphone that is optimized for live performance. This new mic utilizes the same unique triangular Ehrlund membrane found in their studio microphones combined with their patented phase and frequency linear electronics. The result is a pure and clean sound on stage that Ehrlund microphones have become known for in the studio. The triangular shape of the Ehrlund membrane dissipates resonances faster than a traditional round membrane, preventing the buildup of sound impulses that lead to a “muddy” sound. Once amplified by Ehrlund’s proprietary ultra-low-noise amplification electronics, the result is a very open, transparent and real sound, without altering the phase or frequency and without added noise.